All payments require a bank routing number in addition to a checking, savings or money market account number. Credit card payments are accepted through this online service. Payments submitted online will be processed daily. For even more convenience, we offer an ACH program in which your monthly assessment payments are automatically deducted from your checking or savings account. You will no longer have to remember when to pay your payment, write a check, or pay for any more postage! To sign up, please click here to download the ACH form. 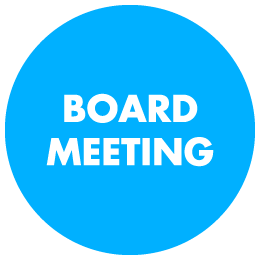 The Board of Directors meetings are held on the 4th Tuesday of every month beginning at 7:30 p.m. at the Butterfield Estates Clubhouse.